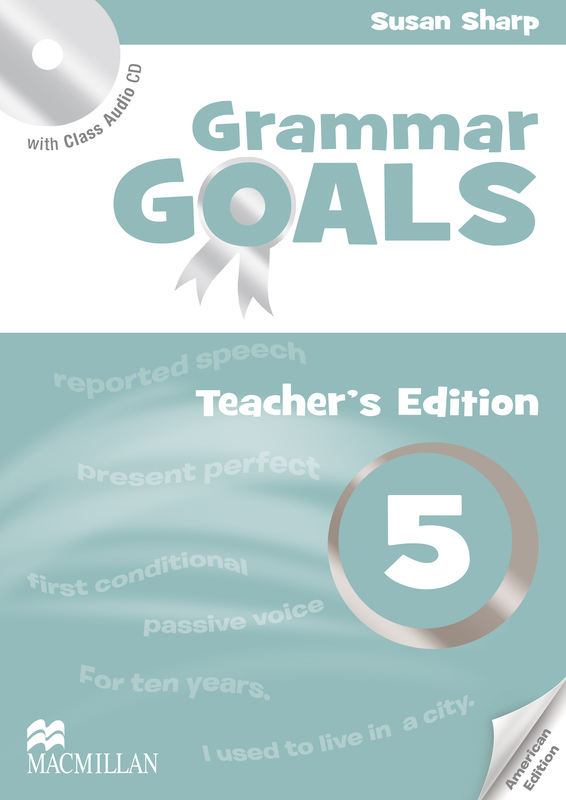 The American Grammar Goals Teacher's Book Pack includes the Teacher's Book and Class Audio CD. The Teacher's Book has full lesson notes for every unit of the Student's Book, along with extra activities and photocopiable material. The Audio CD includes all the audio necessary and the webcode gives teachers access to a wealth of extra information.